There is a war on reading. Or at least in the places where they are not free. Powerbooks never did get its comeback after being unceremoniously replaced by a two-storey Forever21. The two branches of La Belle Aurore—Booksale's stylishly curated cousin—have closed. Fully Booked has managed to weather the worst yet of bookstore plagues. It did lose a large chunk of its second floor though, to a K-Pop themed restaurant at that. 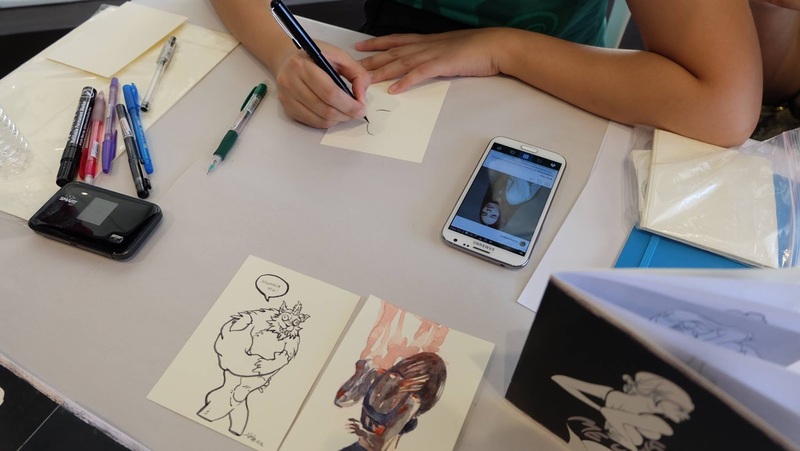 In today's cultural environment of instant noodle gratification, how does anybody still pay for a physical copy when an online one exists at no cost? Is there room for zines? As it turns out, there is. Last April 16 the first Cebu Zine Fest was held at AS Fortuna in the 856 G Gallery. 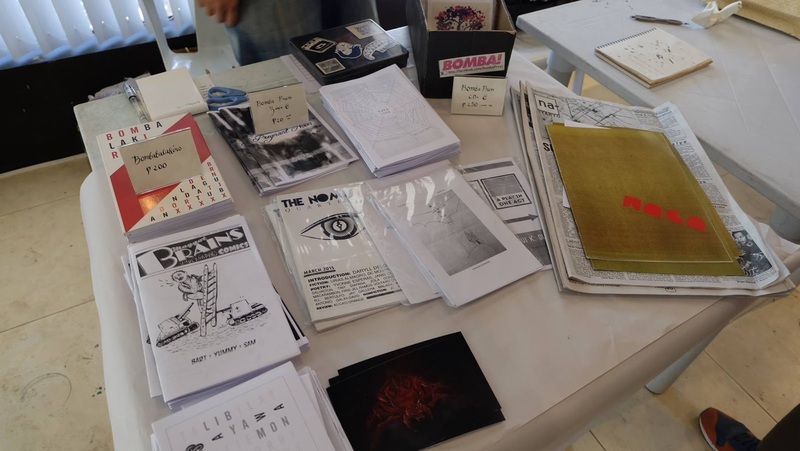 It was a whole day dedicated to the spirit of the independent, the underground and the handmade in alternative publishing. It was organized by Tropical Futures Institute. 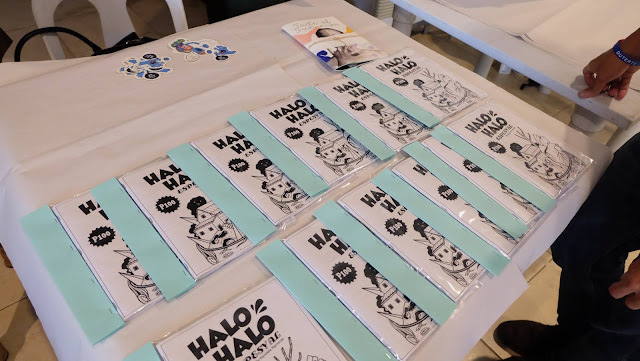 The event brought in artists from all over and their zines—with Tashi, Ronyel Compra, Thousandfold, Brian Sergio, Wanju Wu, Encanto, Jeffrey Sisican, Markku S., and Enigma Workz on the Main Gallery and the pop-up featuring Kath Layno, Angelyn Khu, Miko Puns, Bomba Press, Paul Grant, Bea Gomez, Kil Camalongay, Wyndelle Remonde, TFI, Bas Umali and Josua Cabrera. 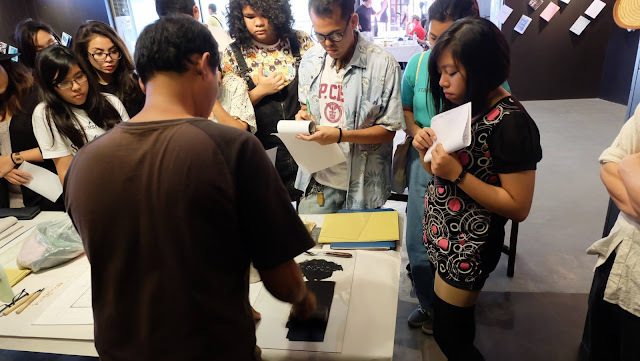 The booths were the main attractions, but there were also talks by Brian Sergio and Thousandfold and a printing workshop by Jeffrey Sisican. 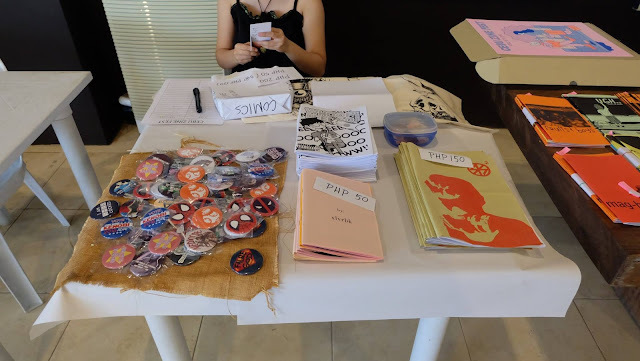 So not only was Cebu Zine Fest a place to sell their work, creators interacted with consumers in ways that encourage this community of a new readership to grow. 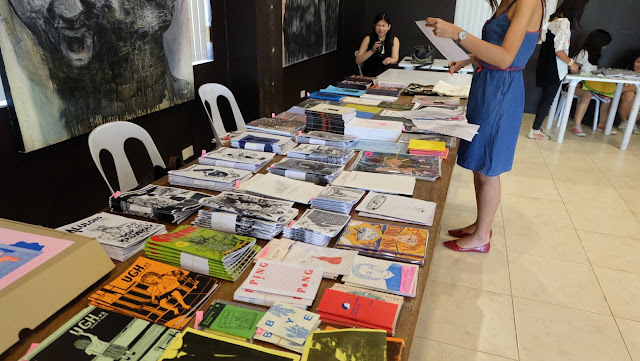 Gathering together obscure titles, irreverent comics, signed chapbooks and limited edition prints in one temporary market is one thing, but when mainstream reading sources are getting less and less foot traffic it's a massive risk. To have pulled off the Cebu Zine Fest successfully was not only an uphill battle—it's hiking through a landslide. Then again, everything starts small somewhere. 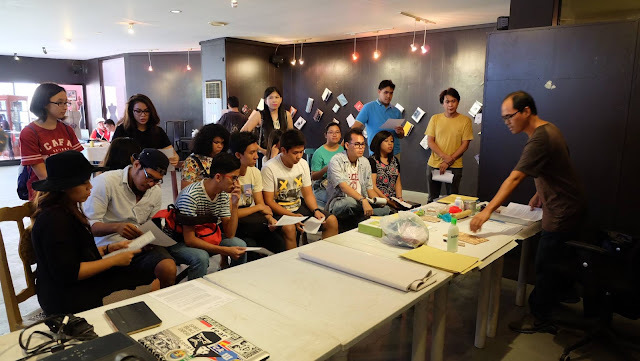 As the people that night exchanged ideas over music and beer, standing before zines suspended from the ceiling, this much was clear: This won't be the last of Cebu Zine Fest. There are readers out there.